Available in quantities of 10. Orlando Steak Knife Rental. 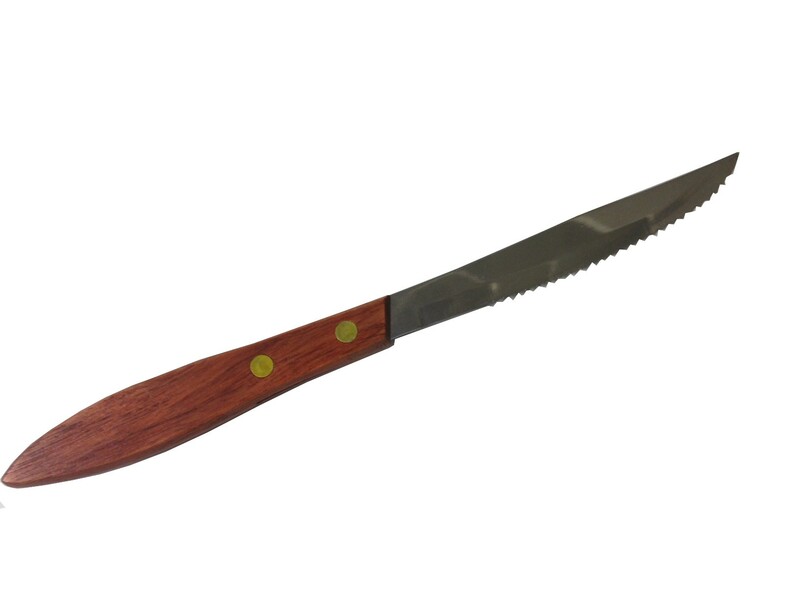 These stainless steel steak knives feature a wooden handle.